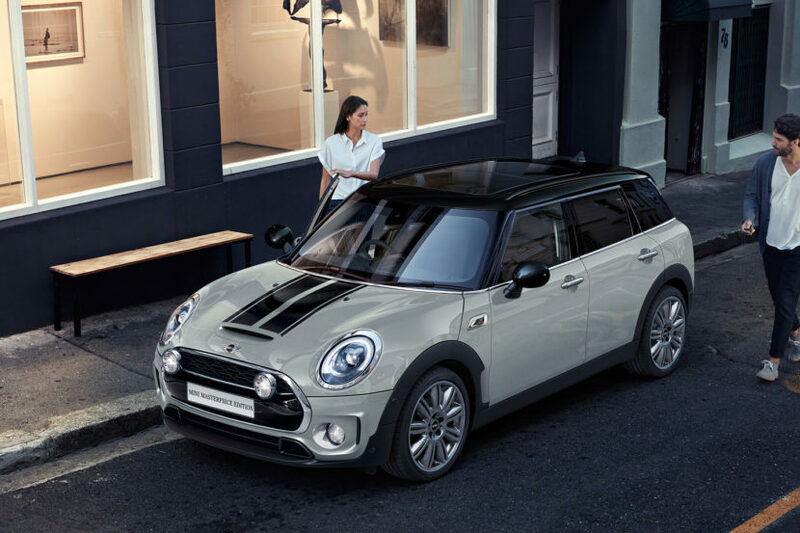 MINI plans to unveiled two new special edition models in the near future according to various news outlets from Australia. Drive reports that the MINI Clubman will be getting a so-called Masterpiece Edition, a limited-run version that will come with some bespoke features to set it apart from the rest of the range. The new car will be shipped in just 30 units to Australia but we have no word on whether it will be available in other parts of the world as well. The news apparently comes from the MINI product specialist, Daniel Silverwood and it was shared at this week’s launch of the MINI Countryman JCW in Australia, held in Victoria. According to him the Masterpiece will be based on the Cooper S model which means it will be using a 2-liter 4-cylinder turbocharged engine good for 192 HP. On top of that the special edition will come with a White Silver metallic paint on the outside, complemented by a black roof, mirror caps and racing stripes on the bonnet. 18-inch wheels in an exclusive Masterpiece design will complete the package alongside the upgraded infotainment system inside the cabin, taken straight from the more recent Countryman. The price tag will be set at AUD55,390 which is some AUD11,000 more than the standard Clubman in Australia. However, MINI representatives claim that the added equipment sums up costs of about AUD18,000 which should make this a rather good deal for those interested in the Clubman Masterpiece edition. 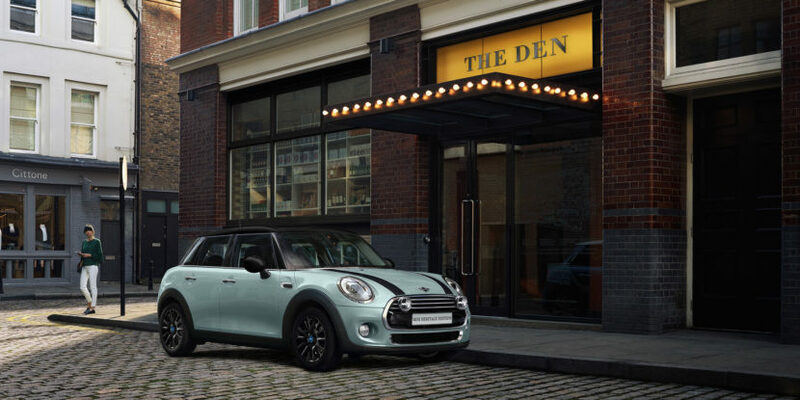 As for the MINI Hatch Ice Blue edition, it will follow after the October launch of the Masterpiece and it will also be available in limited numbers, 20 for each body style, to be more precise. The special edition model will come painted Ice Blue and will have 16-inch alloy wheels, a black roof, black mirror covers and black bonnet stripes. The interior will be dominated by a Satellite Grey theme with custom floor mats while on the outside LED headlights and driving lights will light up the front end. To be available starting this November, the Cooper-based Ice Blue hatch will start at AUD34,650 for the 3-door version and AUD35,950 for the 5-door.